We are skipping the normal bamboo grove grooming for the April meeting because the bamboo is now shooting and we do not want to damage the new shoots - however - we will still be in the Taniguchi Japanese Garden the morning of April 20 - 9:30am - 12 noon. 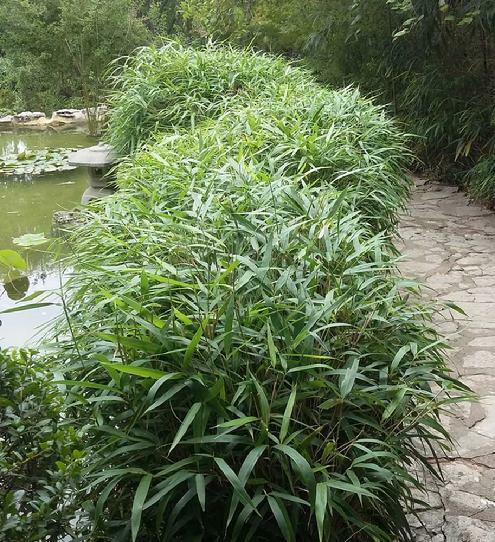 Come to see the new bamboo shoots and celebrate the 50th Anniversary of the Taniguchi Japanese Garden! The Texas Bamboo Society usually meets on the third Saturday of the month. 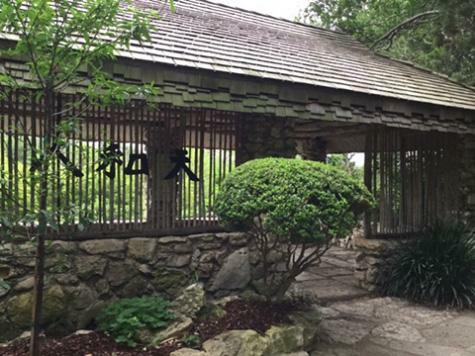 Instead of meeting inside the garden building - we meet in the Taniguchi Japanese Garden at Zilker Botanical Garden and do some maintenance work in the bamboo groves.